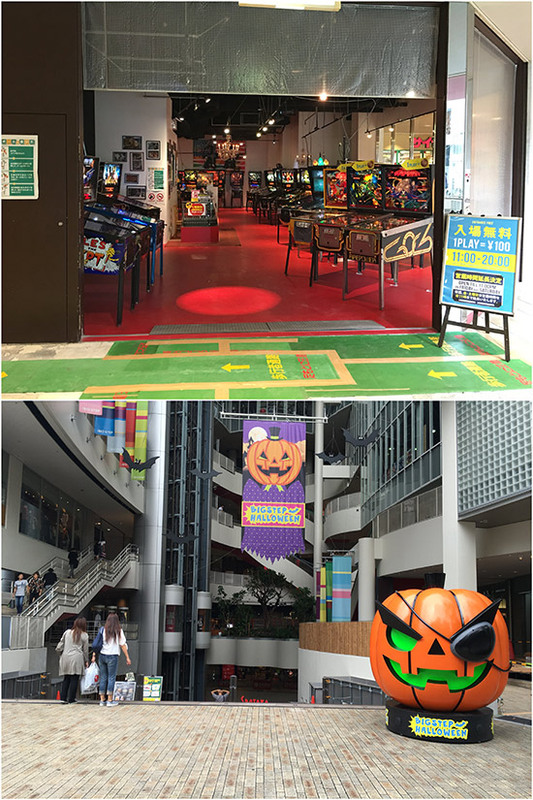 In late September 2016, I paid another visit to Silver Ball Planet Arcade and stayed two-and-a-half days there. 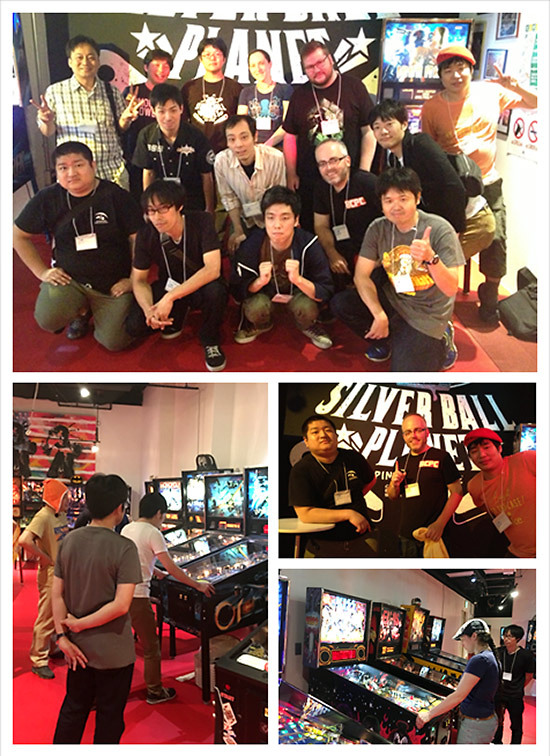 The following are the highlights of SBP during this visit. 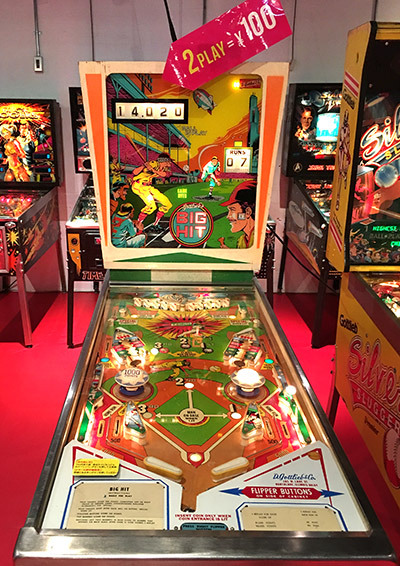 A new pinball, Gottlieb's Big Hit, is available. 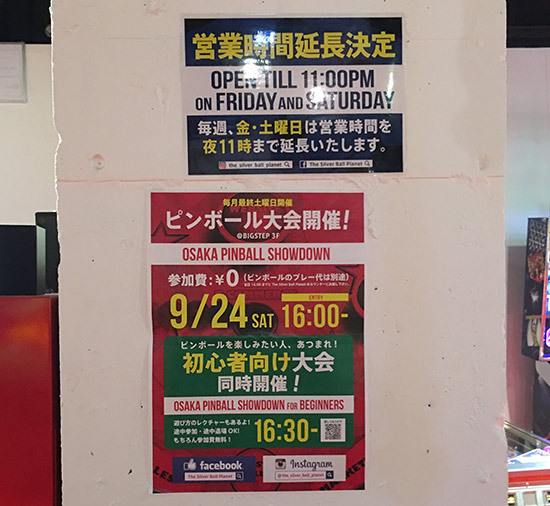 SBP has extended its closing time from 8pm until 11pm on both Friday and Saturday. Also drinks are available at cost. SBP is getting popular both locally and internationally. From time to time I could see both local and international visitors of different ages. 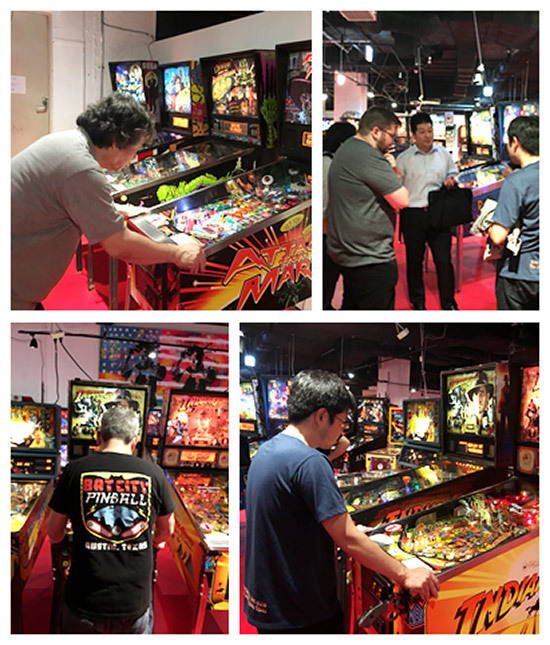 I also joined the monthly pinball tournament for September. Unfortunately, I was out in the first round. 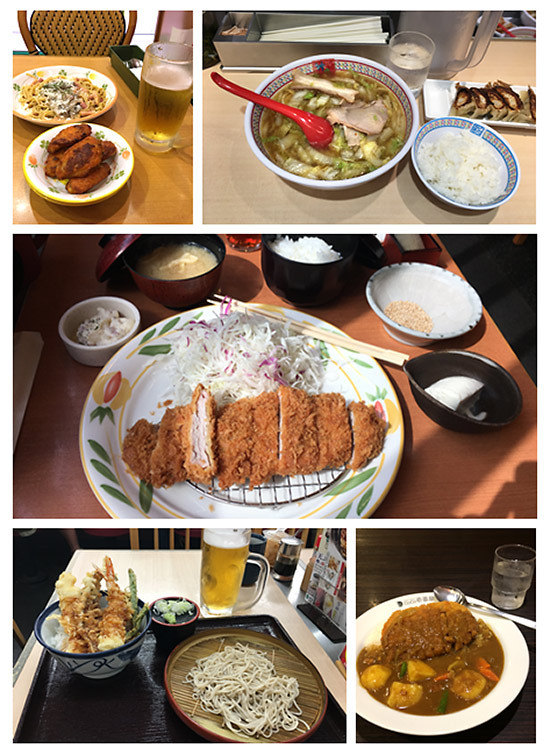 As usual, I could always enjoy good food around the Shinsaibashi area. I have never been disappointed with it. 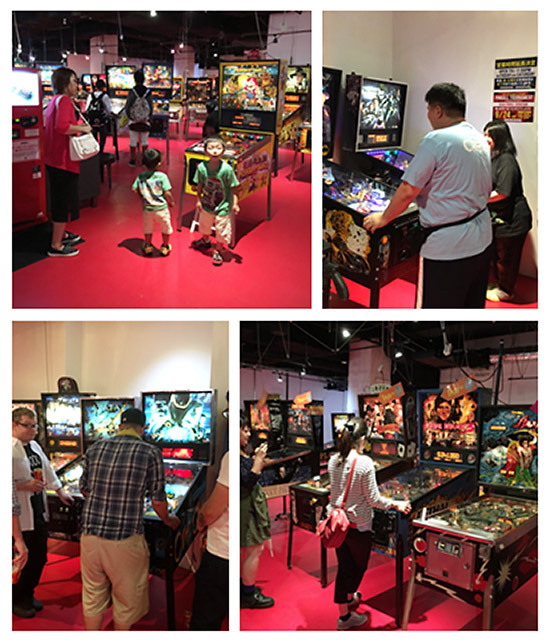 Although the total number of games is now over 100, some new ones are still coming. As I understand it they include Ghostbusters, Transformers and The Big Lebowski.